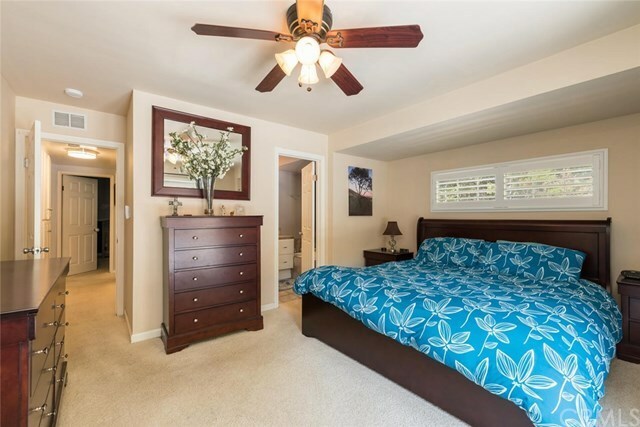 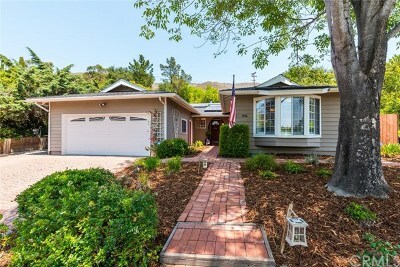 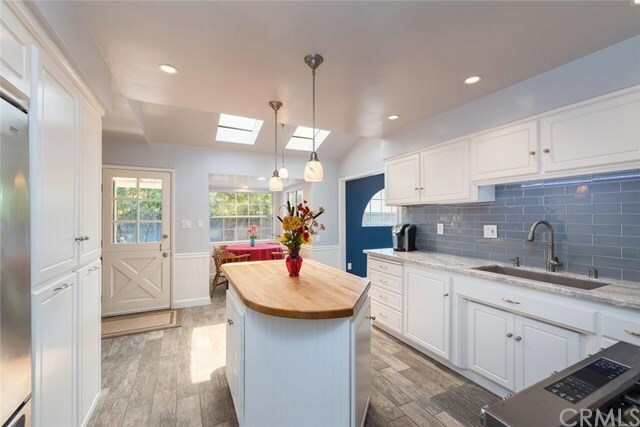 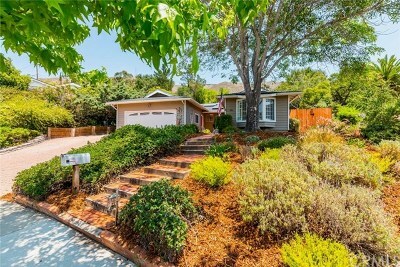 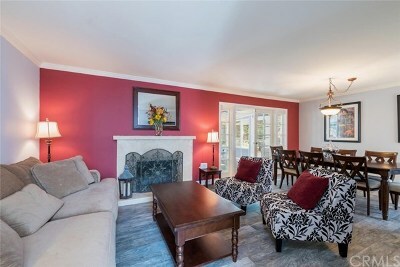 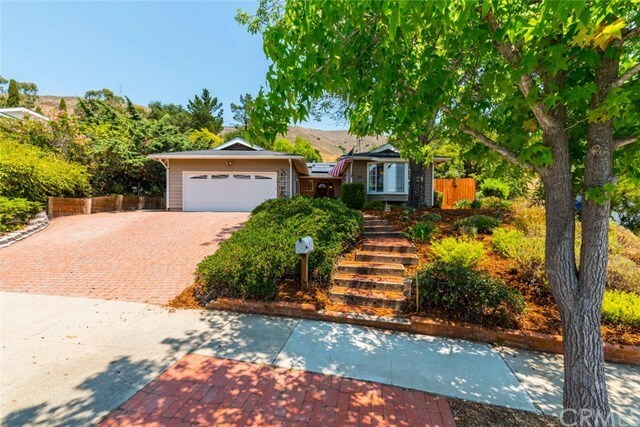 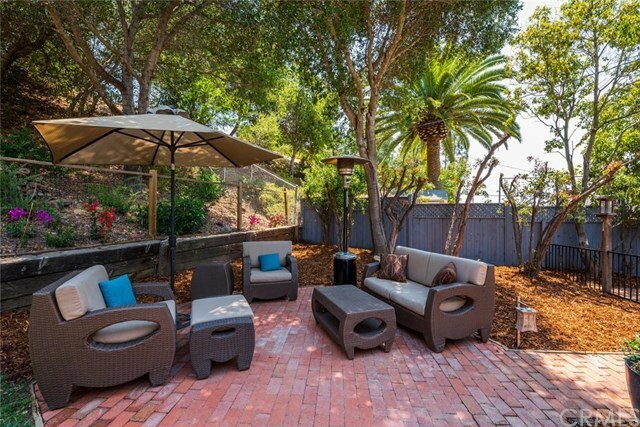 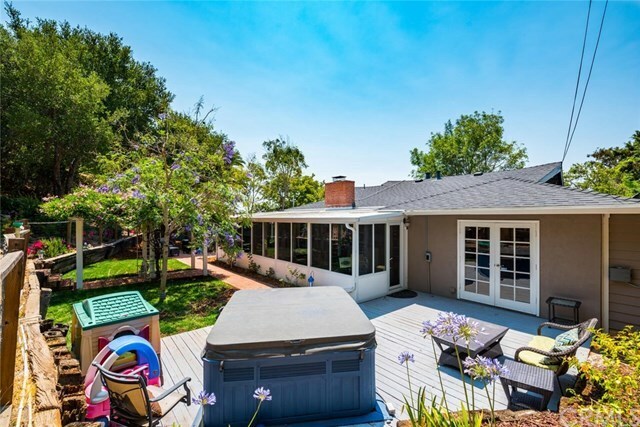 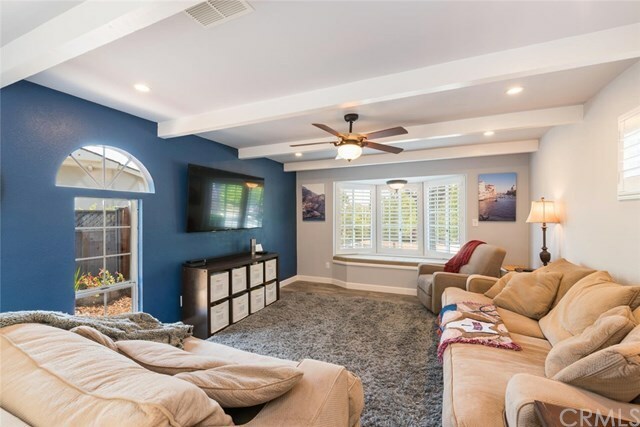 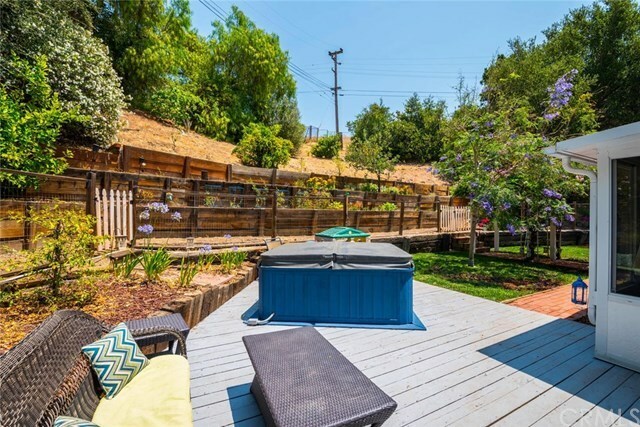 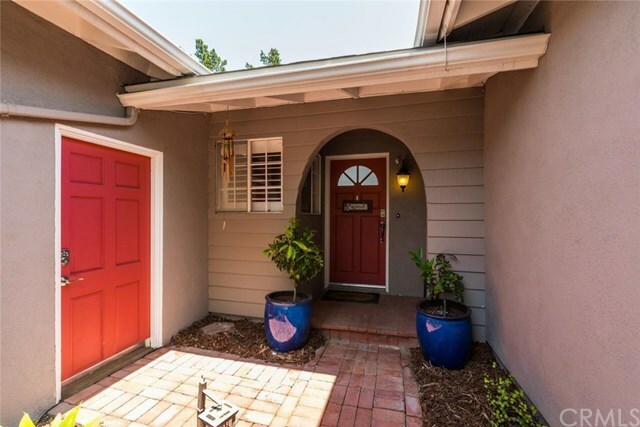 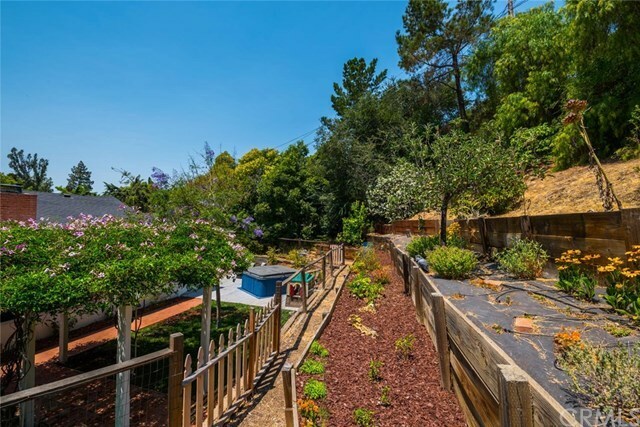 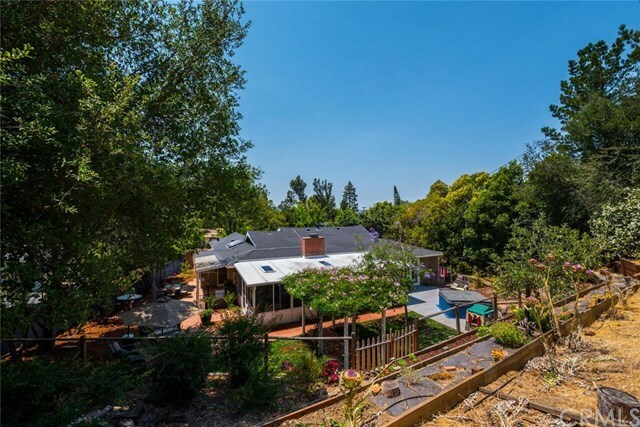 Nestled along the hillside among the trees in the highly sought after Banana Belt region of San Luis Obispo, known for its premiere weather and central location, sits this inviting single level home. 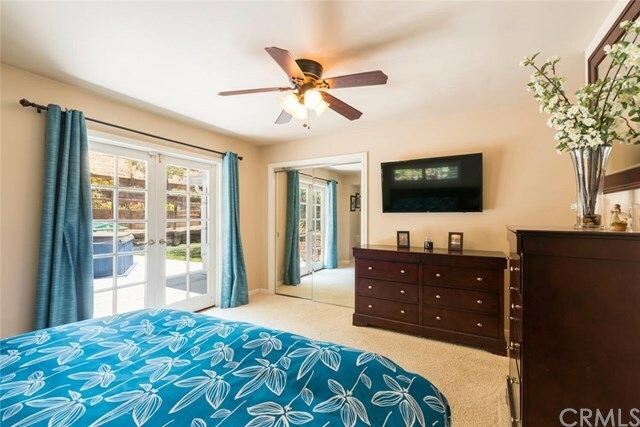 An acute attention to detail has gone into creating a comfortable and private sanctuary. 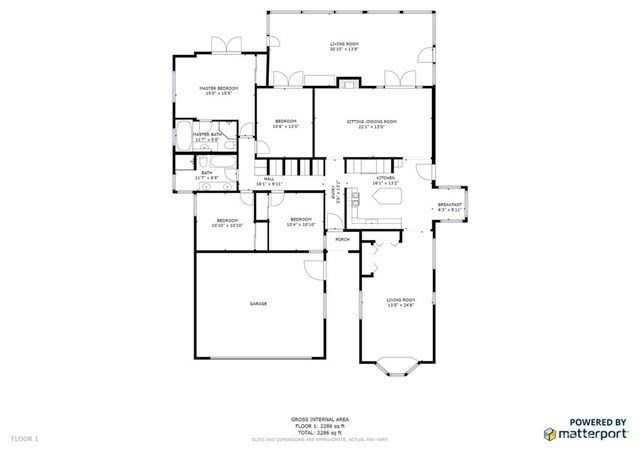 Enjoy the quality comforts of traditional character blended with a contemporary finishes. 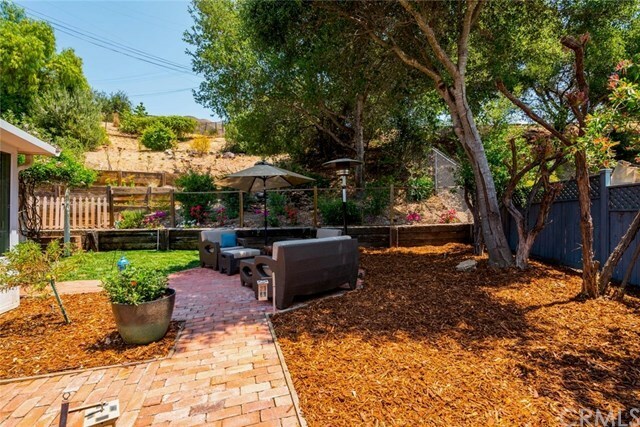 Multiple outdoor spaces to enjoy and entertain with barbecue, dinning, and sitting areas, raised planter boxes, terraced edible garden, and outdoor jacuzzi awaits you. 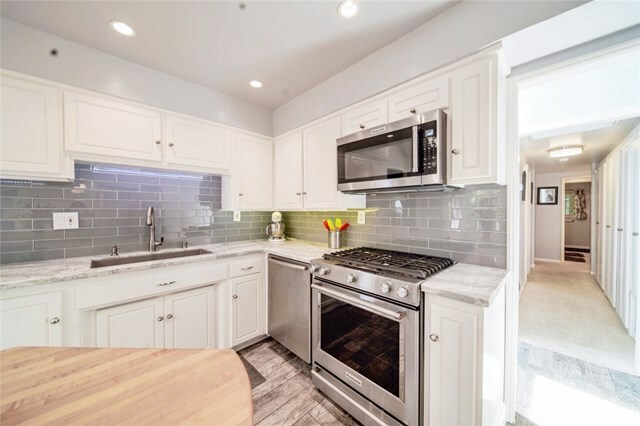 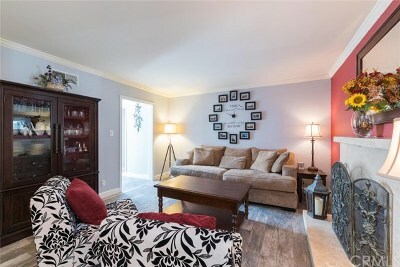 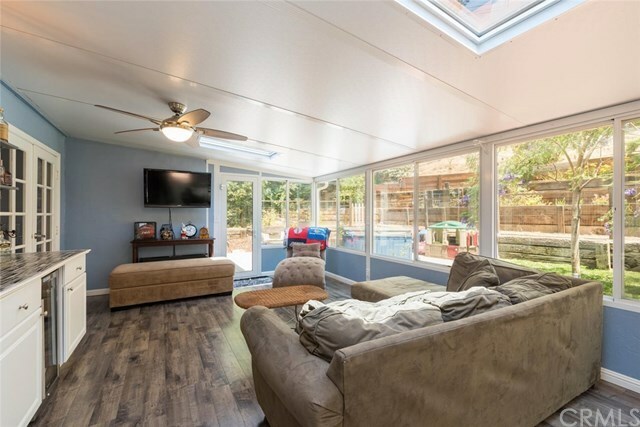 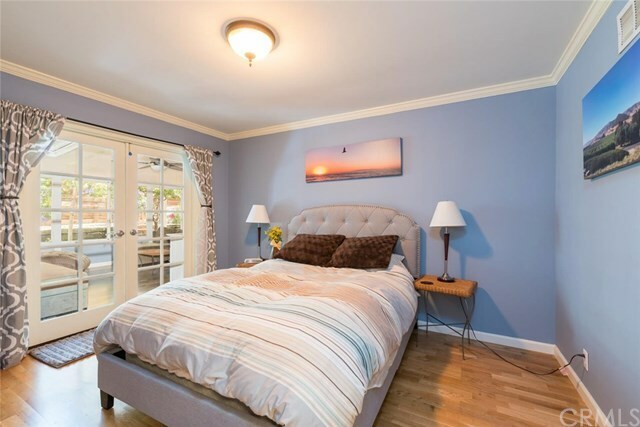 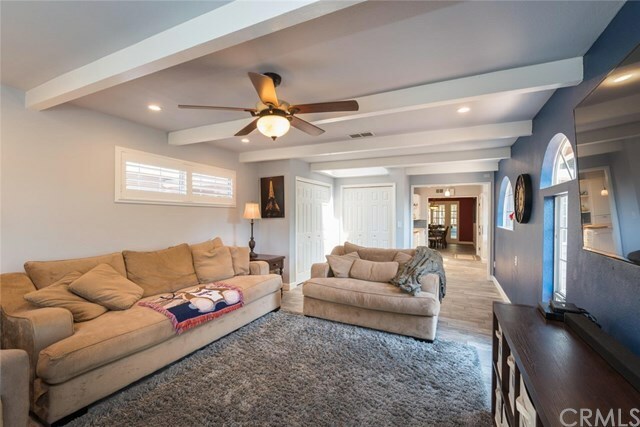 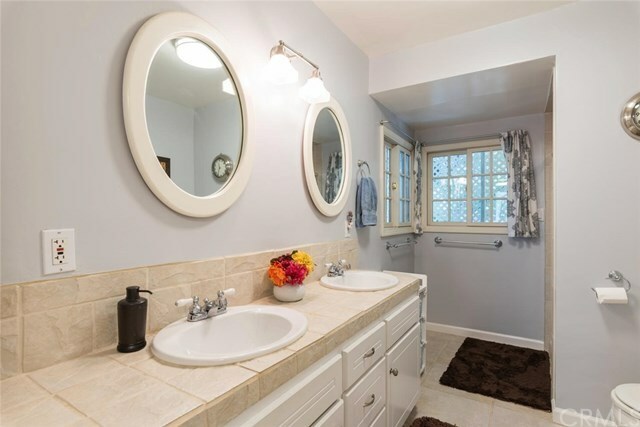 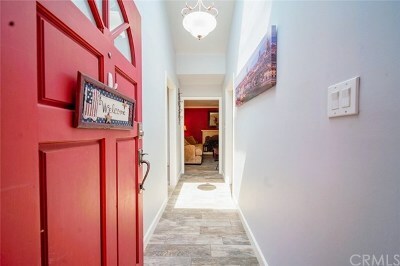 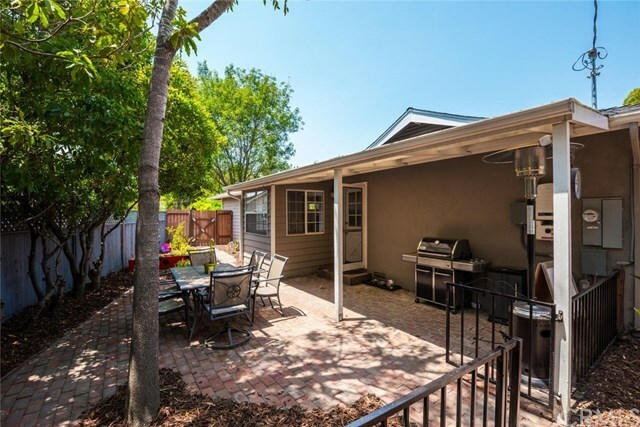 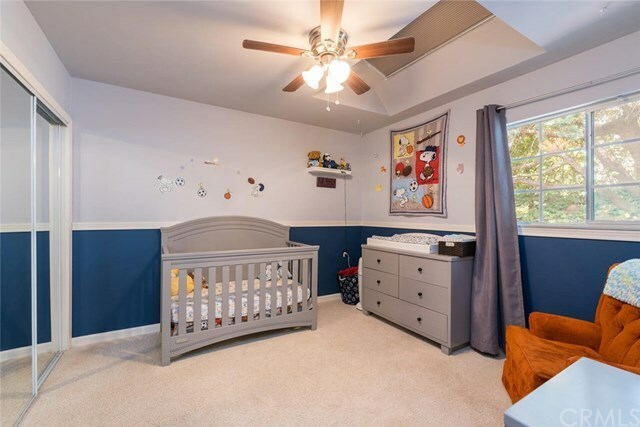 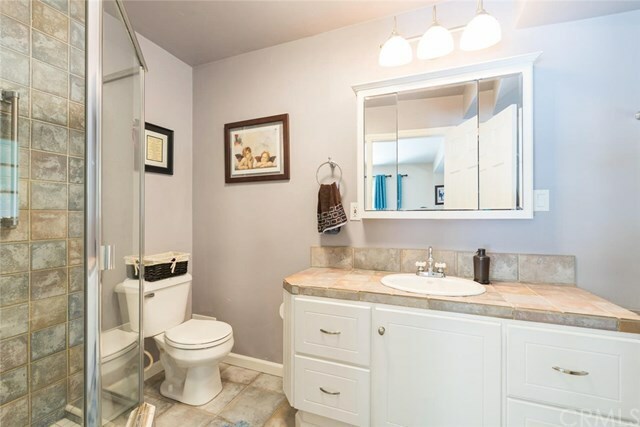 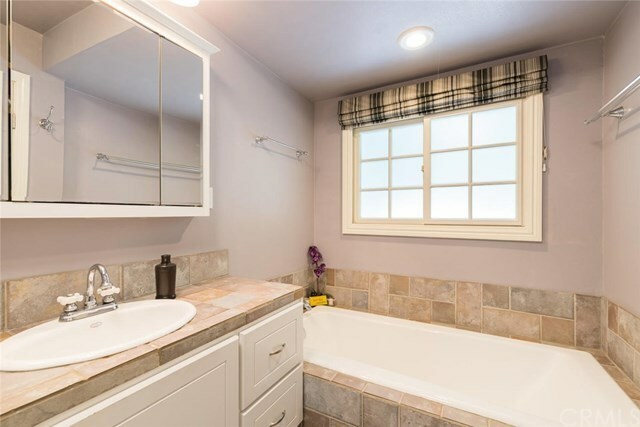 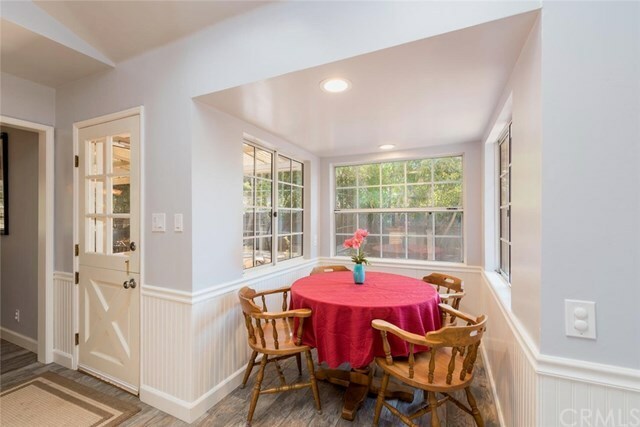 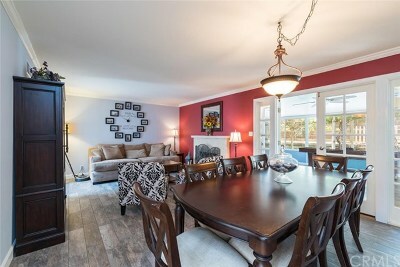 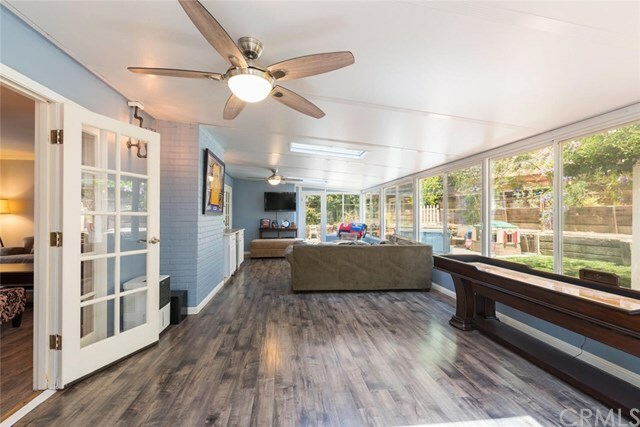 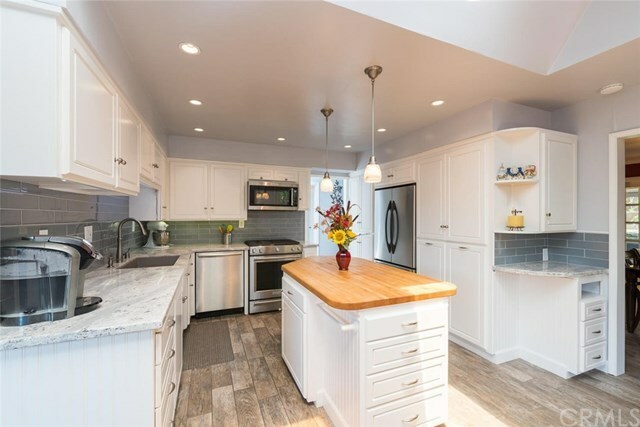 Upgrades include but are not limited to the owned solar system, tankless water heater, central air conditioning, newer roof, remodeled kitchen, new wood grain tile flooring in main living areas, interior paint, updated electrical panel, and keyless entry system. Inclusions: Kitchen appliances included and other personal property is negotiable.